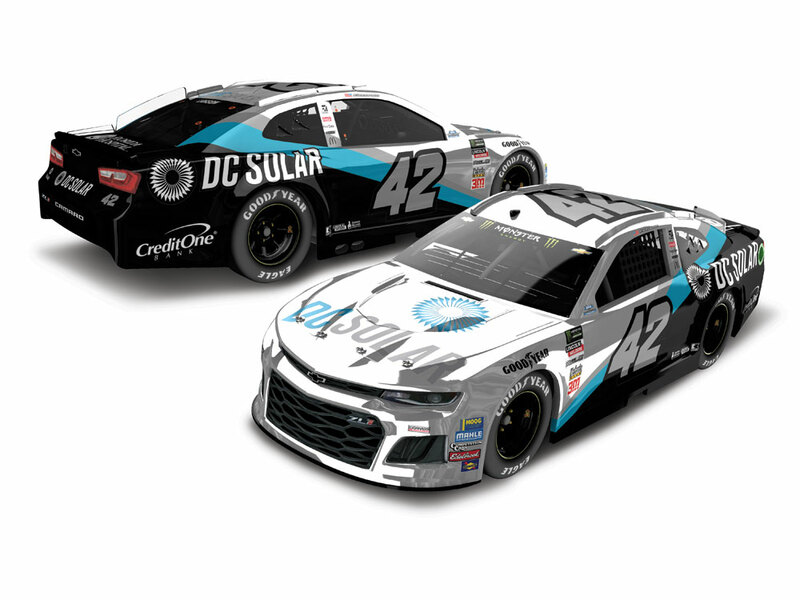 Kyle Larson will honor NASCAR Hall of Fame™ 2019 inductee Davey Allison in this year’s Bojangles’ Southern 500 at Darlington Raceway.For one race only, Larson’s No. 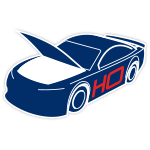 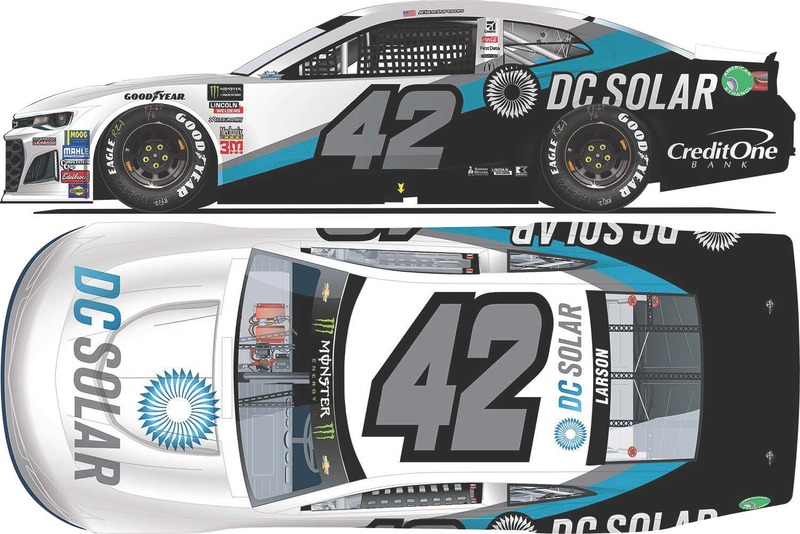 42 DC Solar Chevrolet will throw it back with a paint scheme inspired by the striping effect on Allison’s famous No. 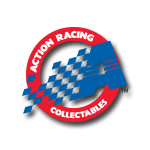 28 ride from 1990.Now Lionel Racing is excited to offer the official ARC COLOR CHROME die-cast of Larson’s DC Solar/Darlington Chevrolet Camaro ZL1.